Looking for amazing last minute specials and deals?? Join our free TEXT CLUB. 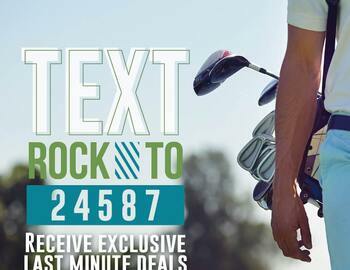 Text Rock to 24587 and start saving!